These days, kids sneakers are an absolute essential in the classroom, on the playing field, on the playground, and pretty much anywhere else your little guy may find himself on any given day. He needs a pair of boy’s sneakers that carry him through his day, no matter where he’s headed. 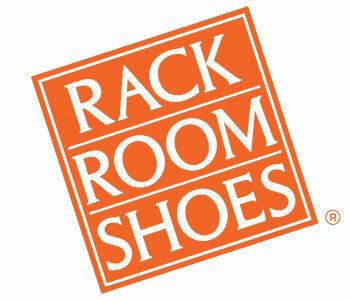 Rack Room Shoes showcases a ton of great styles and popular brands with various fits and sizes to make sure that your little guy is comfortable and ready for action whenever he laces up his boy’s sneakers. Whether he’s looking for a pair of flashy high tops or something simple and streamlined, Rack Room Shoes is sure to have the right kids’ sneakers in the right size.  When it comes to boys sneakers, we’ve got the right flair and the right prices to ensure a perfect fit. Don’t wait until he’s bursting out of the shoes he wears now! Check out Rack Room Shoes’ new styles and fits today.